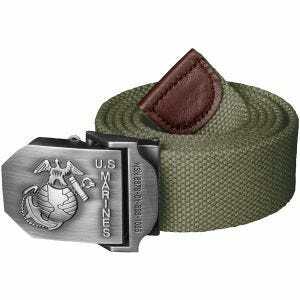 Visit Military 1st online store for a range of sturdy military belts and functional tactical belts. 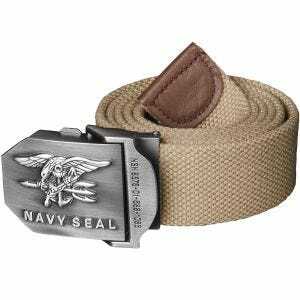 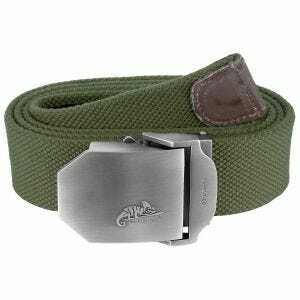 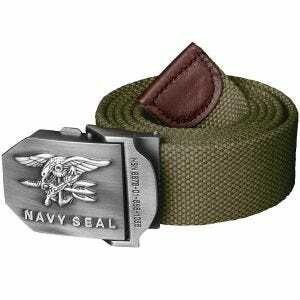 We offer a vast selection of fashionable men's belts, in a variety of styles, colors and camouflage patterns. 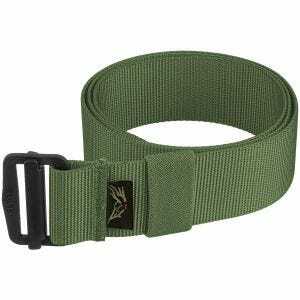 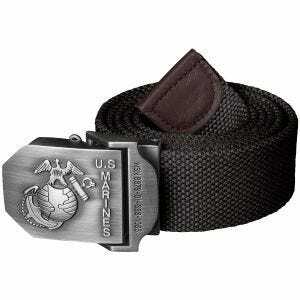 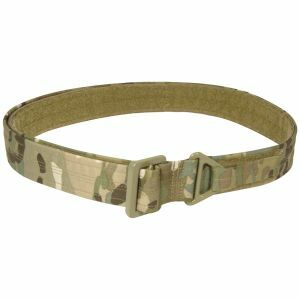 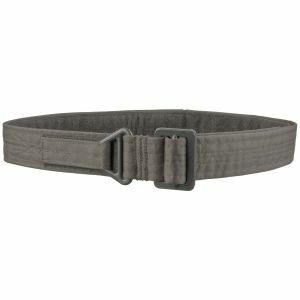 We provide you with a wide assortment of heavy duty combat belts and uniform belts, made of high-quality components. 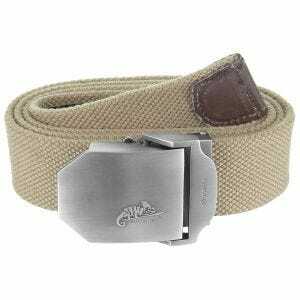 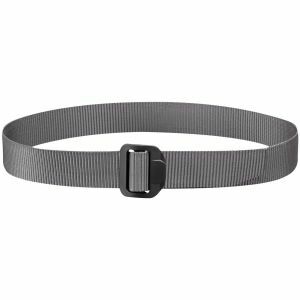 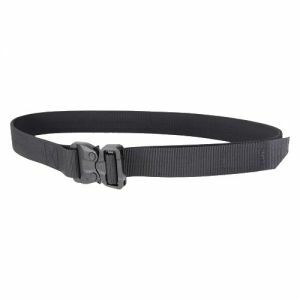 We stock top-class nylon belts and cotton canvas belts in different belt widths, from such renowned manufacturers as Condor Outdoor, First Tactical, Helikon, Pentagon and Propper. 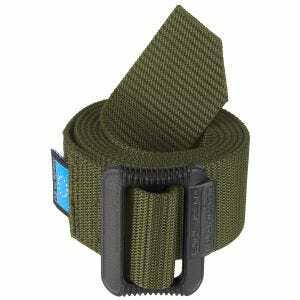 Our leather belts and webbing belts are suitable for all kinds of outdoor activities and meet all needs. 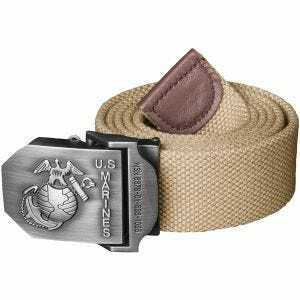 No matter if you are looking for a casual belt for everyday wear, a functional security belt to complete the law enforcement officer uniform, a classic BDU army belt to be part of your field webbing, or just want that stylish military look, our army surplus shop is a perfect place to go.